Minutes for the General Assembly of the 8th Conference of ISSR, Budapest, Hungary, Wednesday 6 June, 2007 10 AM. Marjorie Mandelstam Balzer referred to Ulla Johansen as the person who normally chaired the meeting and thanked the assembly for coming. She stated that the conference had been successful and thanked specifically Mihály Hoppál and Kornelia Buday for the organisation of the conference. (1) Ake Hultkranz, the first recipient of the ISSR award and to whom two volumes of Shaman were presented two years ago. (2) Joan Townsend, a specialist on neo-shamanism. This was followed by a report on the history of the society, illustrated by photos of members. Mihály Hoppál mentioned that other conferences take place in between the ISSR meeting. Russian colleagues organise one on the outskirts of Moscow inviting shamans and healers. Mihály Hoppál had tried to invite the organisers of this to the society but they had not yet been. (2) Publication of journals. Adam MolnÃ¡r, the editor of Shaman. 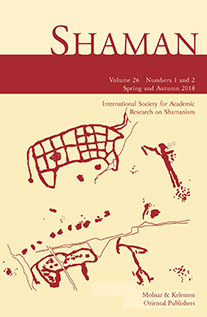 Journal of the International Society for Shamanistic Research, had now brought out 15 volumes of more than 3000 pages. Falling numbers of members from initially 60-70 to now about 30. The fee for participating in the conference covers membership and the volume of Shaman received at the conference. Adam Molnar explained that otherwise a subscription fee for the journal was necessary. Marjorie Mandelstam Balzer suggested contact to colleagues as a way of generating membership. Marjorie Mandelstam Balzer mentioned the possibility of grants covering the expenditure of travel to Alaska. Contact to be made to the Moscow conference organisers. UNESCO backing of shamanic studies as a way to generate more interest in the field was suggested. Laurel Kendall mentioned email contacts, more net-working and electronic circulation. (1) Laurel Kendall suggested that the conference should include sessions where colleagues have a chance to discuss specific topics. These sessions should be organised ahead of conference. (2) Papers should be sent to Mihály Hoppál and Ádám Molnár for possible publication in Shaman. (3) Presentation by Romano Mastromattei on the attractions of the Villa near Rome. (4) Ádám Molnár offered information in Shaman on forth coming books, CDs etc. for free. (5) Kornelia Buday mentioned a homepage as a source of this kind of information, among other things. (7) Eva J. Neumann Fridman suggested Alaska for next conference as this might encourage American ethnographers and bring material from North and South America. Mihály Hoppál left the room and was elected unanimously. The topic of next conference was again discussed. Rome and Alaska are the two popular options. A tentative vote was undertaken but no conclusion reached. 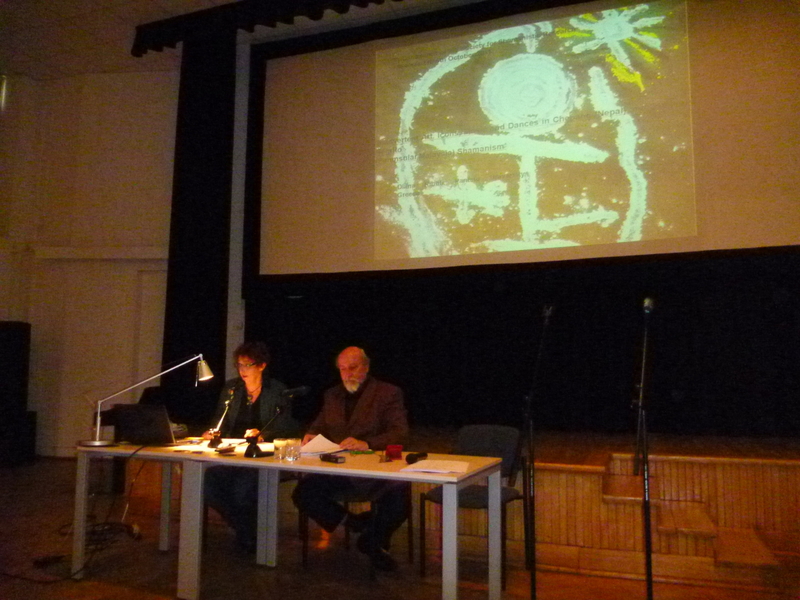 Mihály Hoppál mentioned that next year there will be an anthropological conference in China. He stressed the system of interconferences, i.e. conferences between the ISSR meetings. The assembly was concluded at 11:20 AM.